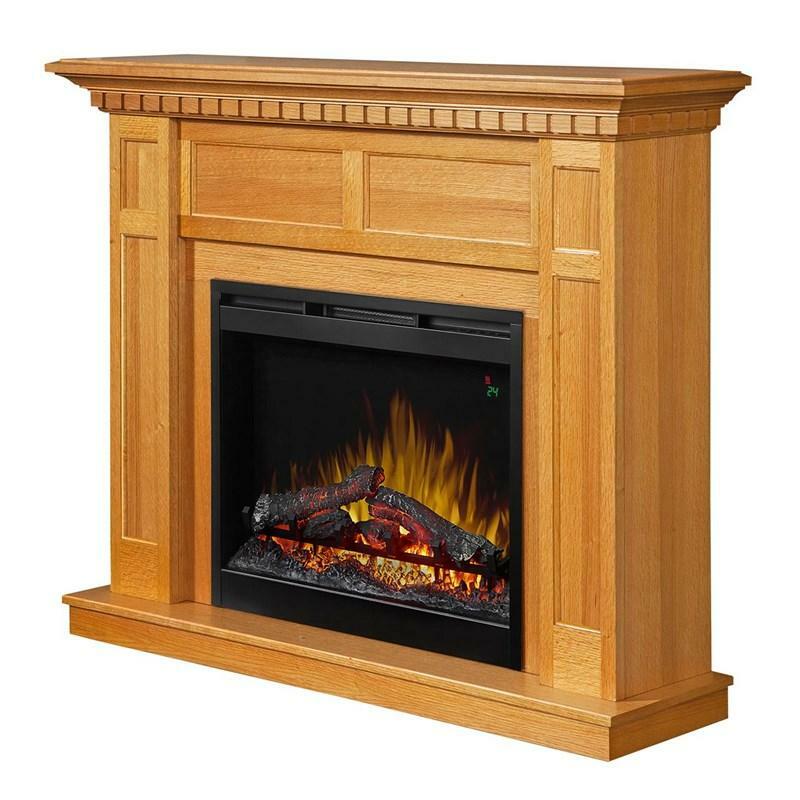 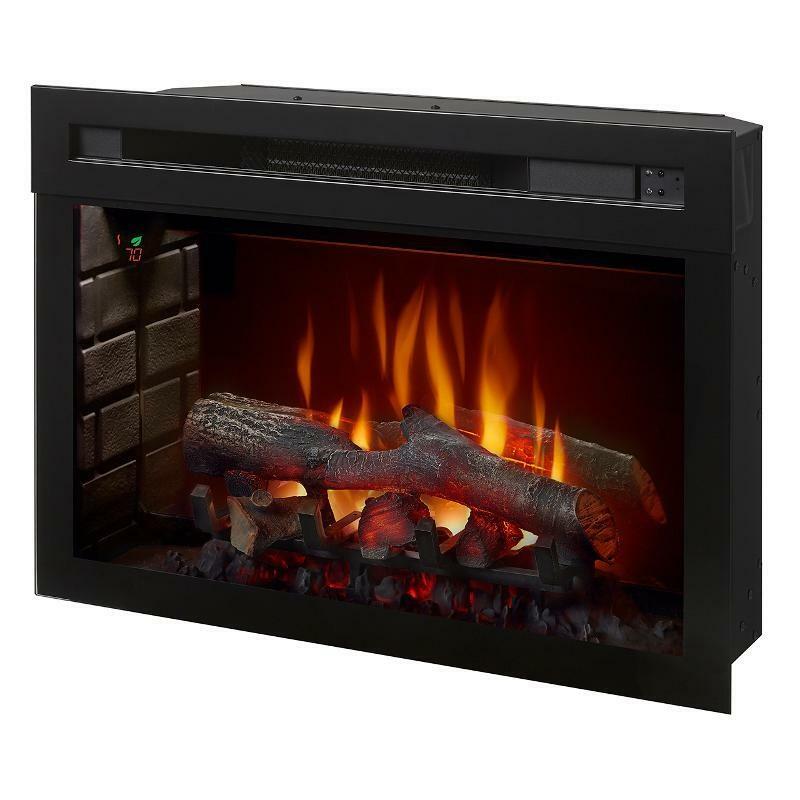 The sleek full view design allows an unencumbered view of the stunning Realogs™, the second generation of Dimplex's patented inner glow technology. 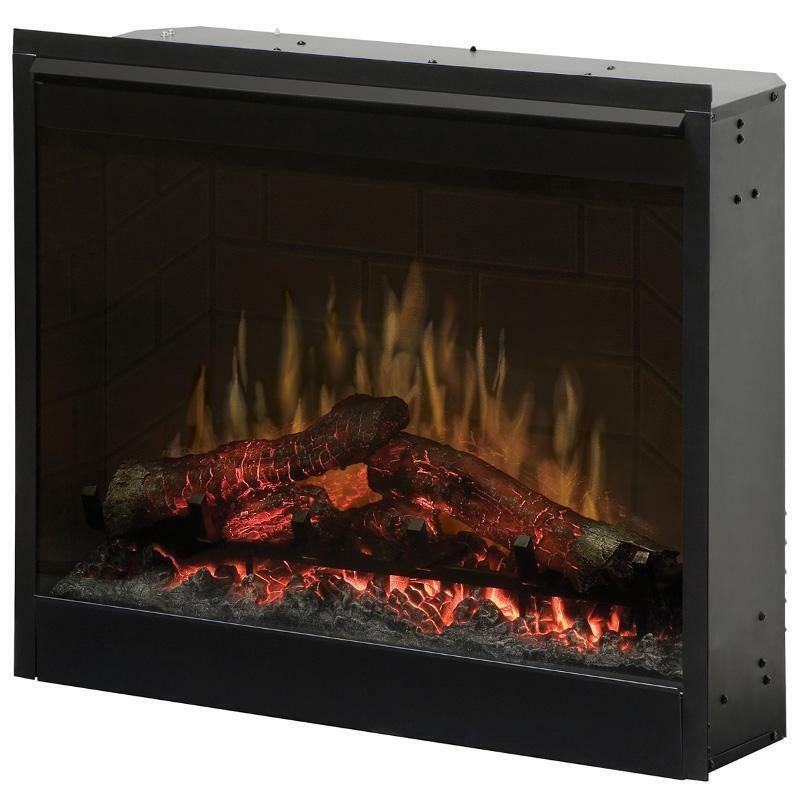 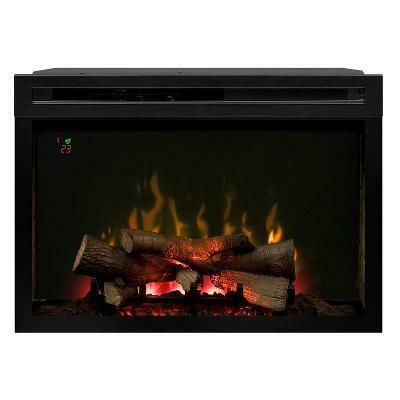 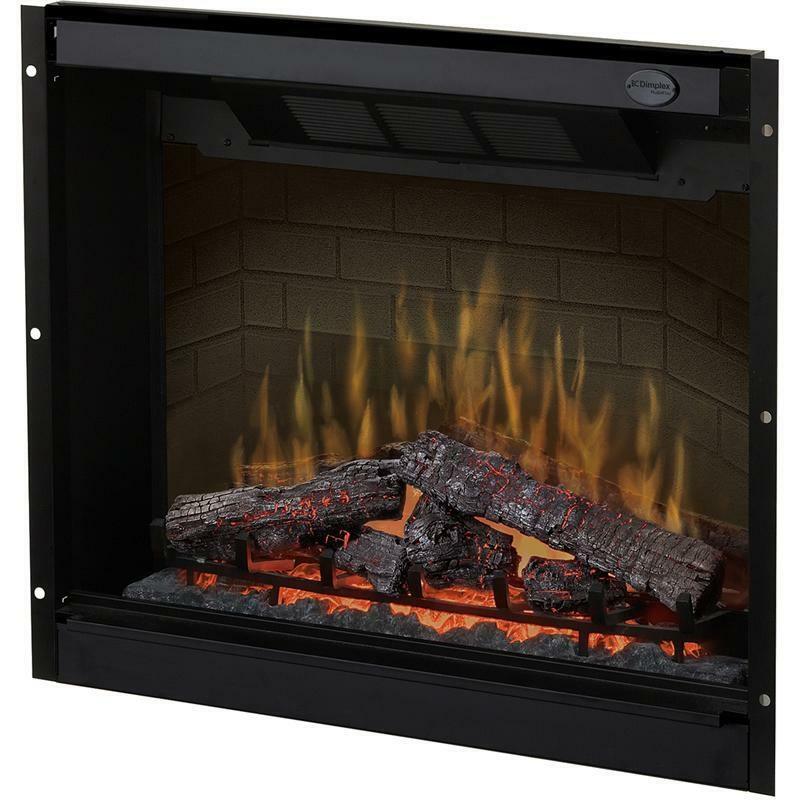 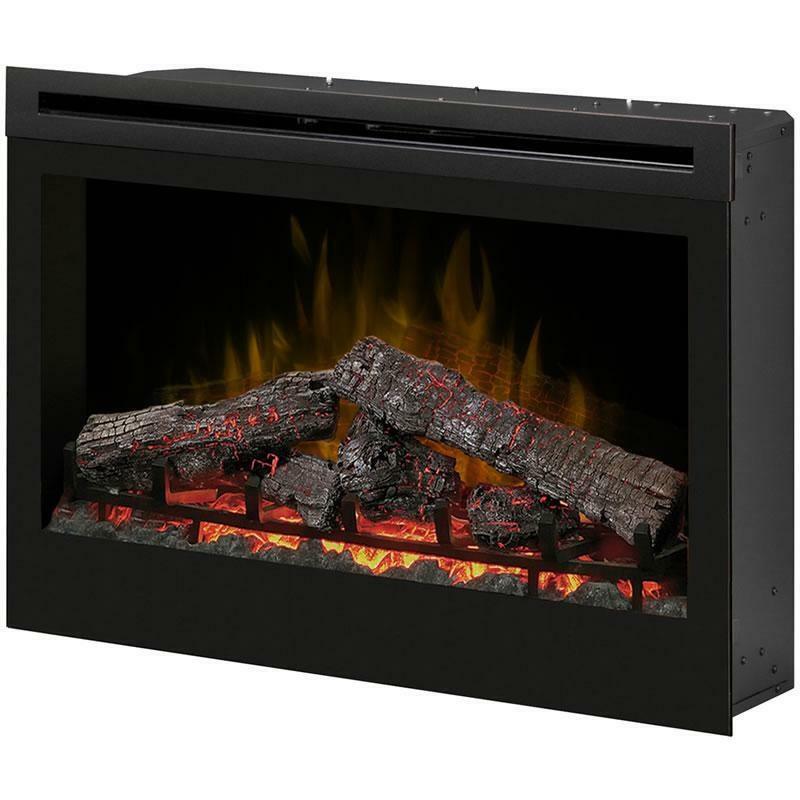 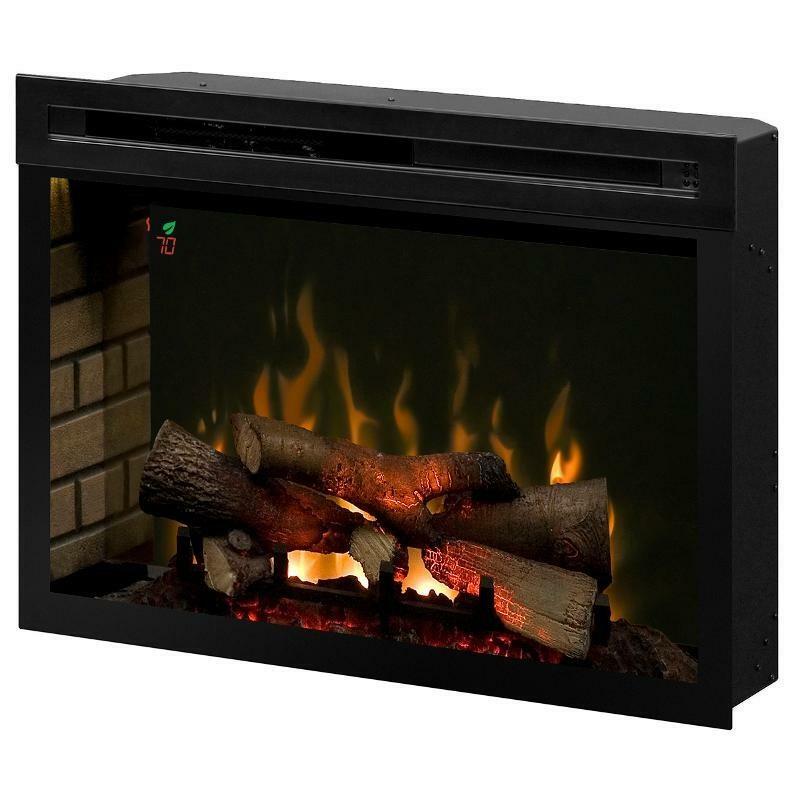 The dazzling Multi-Fire XD™ can accurately reproduce a natural wood-burning fire, gas fireplace or a range of ambient light themes that range from moody and hypnotic, to pulsing and vibrant. 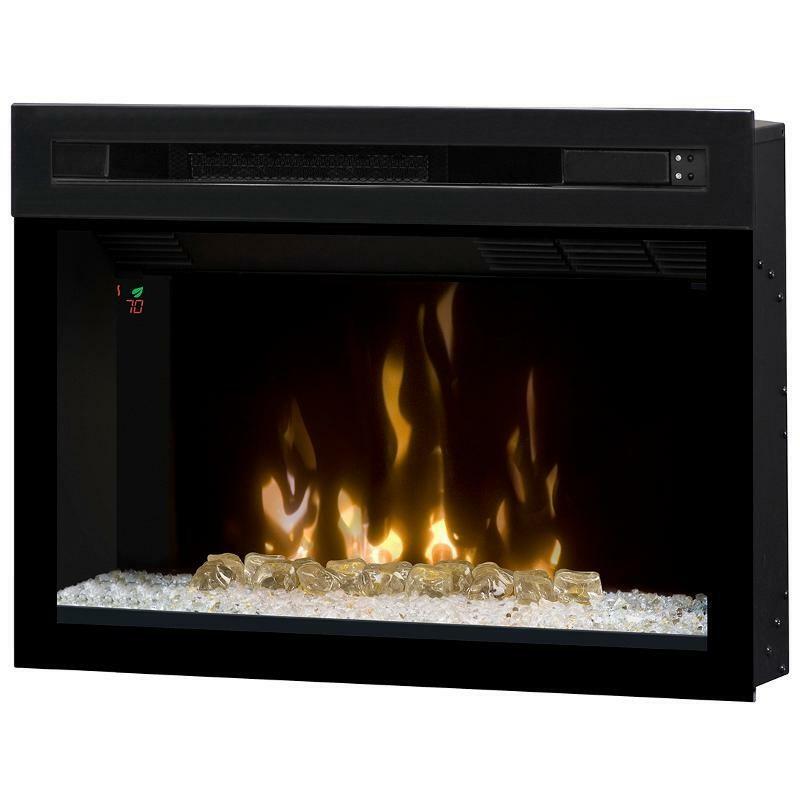 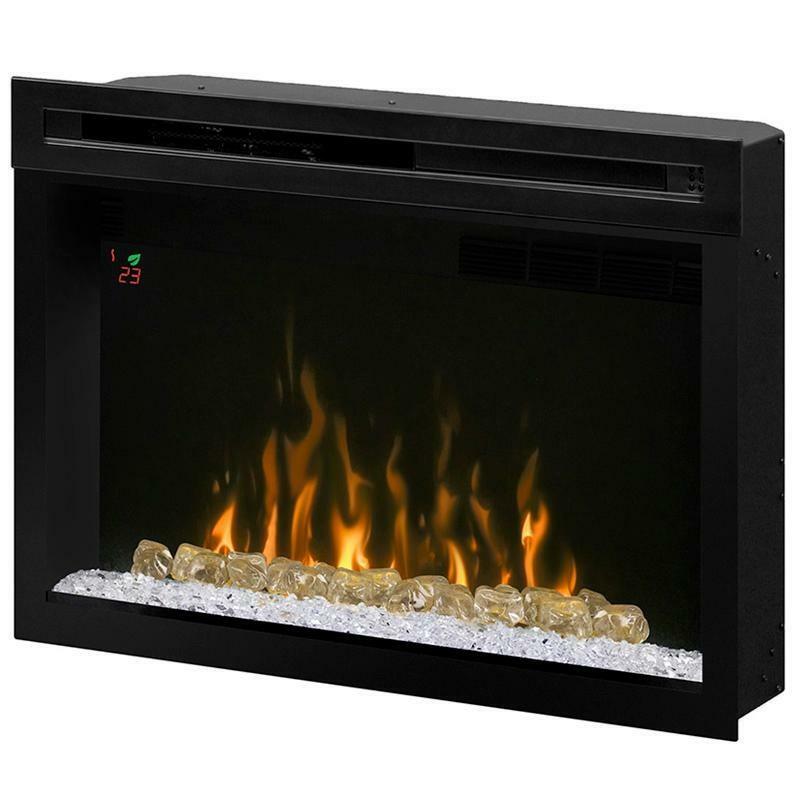 Combined with a high-efficiency heating system and intuitive multi-function control options, this design is the perfect look and feel for any space. 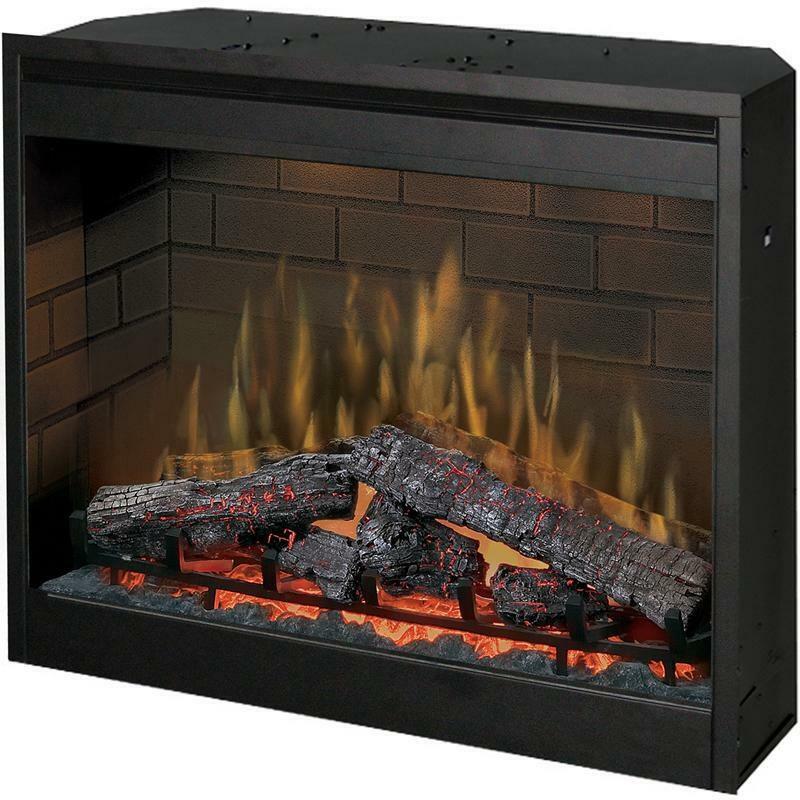 Additional Information Firebox type: Realogs™.